Join the Concord Branch for Music on Main Street every 2nd Wednesday from 5:00 to 6:30 p.m. During this time, the Opera House will be open to the public to practice and perform on stage. Please bring your own instrument, but our piano will be available to use. Come on down for an impromptu music jam! Everyone is welcome to come and listen. Call the Concord Branch at (517) 905-1379 for more information. Seasonal changes to the land were explained in scared narratives of the First People. Why does squirrel teach us that it is good to be prepared? Why does the sky change quickly in Michigan? How did the first potlatch-Thanksgiving come to be? Learn these stories with voice and Native American hand-talking. We marvel at the wonders of the earth, sky, and water! Join Genot Winter Elk Picor and thanks for nature! Intended for 3rd through 5th graders. Join crafter Amy Korman in making a holiday gift tag, gift bag, and a holiday luminary. Registration required. Call the Concord Branch at (517) 895-1379 to save your spot. Concord Branch in cooperation with BreakoutEDU. Swoop on down to the Concord Branch every Wednesday at 10:30 a.m. for Little Owl’s Storytime! 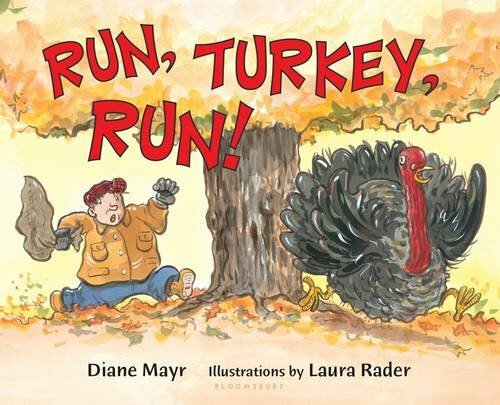 Enjoy stories, music, sign language, activities, crafts, and more. Intended for ages 0 to 5 year. TODAY’S STORYWALK HAS BEEN CANCELED DUE TO THE WEATHER! Calling families, students, teachers, and the Concord Community! Join us at Concord Elementary and Finish at the Concord Branch! 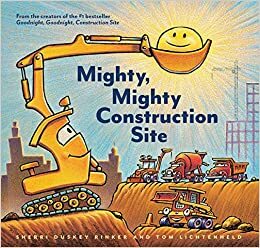 You are invited to join the Concord Branch for a special Concord Community StoryWalk featuring the book, Mighty, Mighty Construction Site by Sherri Duskey Rinker. Take a walk from Concord Elementary to the Concord Branch Library as you read the pages of the book. Enjoy discussing the delightful story with others along the way. Participate in a group book discussion and activities when you reach the library. Activities and crafts will remain in the library all week during open hours. Contact the Concord Branch at (517) 905-1379 for more information. Join Tai Chi certified person trainer Chris Blackwell in the Concord Branch Opera House every Wednesday at 10:00 a.m. Chris will teach Cheng Man Ching’s 37 Movement Form focusing on correct body mechanics along with a practical application in daily life. Suggested donation of $5.00 a session.